Jaime Blasco, AlienVault Labs Director, gives a good explanation of the exploit in this blog post. And, the video below gives you a quick overview of how AlienVault Unified Security Management (USM) can detect malicious traffic on your network trying to locate and exploit this vulnerability. 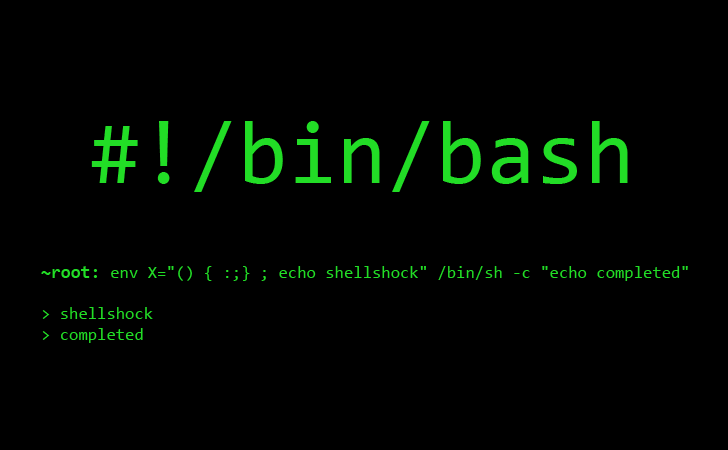 Basically, this vulnerability allows an attacker to execute shell commands on a server due to an issue in how bash interprets environment variables (such as “cookie”, “host”, “referrer"). Exploiting this allows an attacker to run shell commands directly. Once they have access to run shell commands, they own the server. If you’re already sanitizing inputs across your web applications to protect against SQL injection and cross-site scripting, you’re on the right track. This will give you at least a basic defense. Well – guess what? It’s broke. Fix it. It’s time to find an alternative. But, in the mean time, it’s a good idea to disable any CGI that calls on the shell. Some have recommended using something other than bash in your applications (Dash, Fish, Zsh, Csh, etc) but be sure to put some thought and careful planning into that instead of a knee-jerk ‘rip and replace’. Certain shells might work differently or even be missing some of the bash functionality that your applications rely on, rendering them inoperable. The real fix is going to be patching of bash itself, either from the developers of the distribution you use, or, (if you’re savvy) via your own compiled code. Until then, the steps mentioned above are good first steps to defending yourself. AlienVault Unified Security Management (USM) provides asset discovery, vulnerability assessment, threat detection (IDS), behavioral monitoring and SIEM in a single console, giving you everything you need to detect vulnerabilities like Bash, and attempted exploits. Within 24 hours of the discovery of the Bash vulnerability, the AlienVault Labs team pushed updated network signatures and correlation directives to the USM platform, enabling users to detect the vulnerability in their environment, and detect attackers attempting to exploit it.